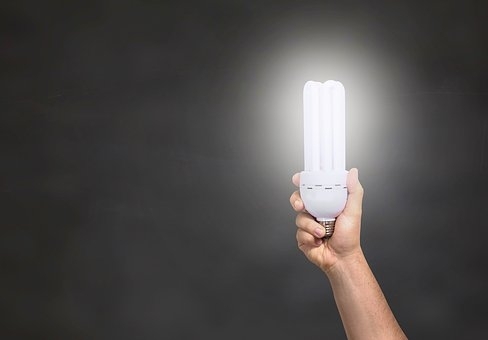 There's no doubt that LED bulbs are the most excellent sources of light that we've ever managed to create.There are no current solutions which can claim to be as cost-effective and efficient as the LED. Naturally, this means they see use everywhere. 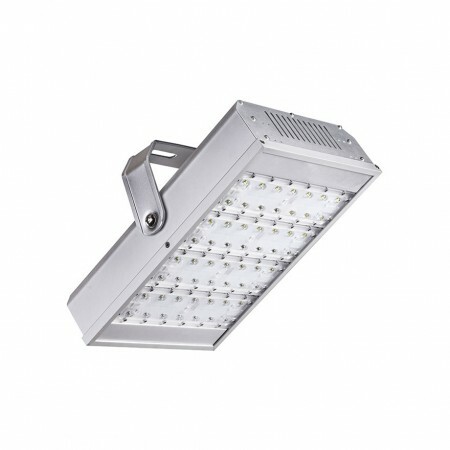 Airports are just one of the places which are now seeing increased usage in LED's, and we're going to look at why. So, Why Use LED's in Airports? What we have to understand about an airport is that it is not like other kinds of commercial buildings. It's much busier, and will often be operating all through the night. These opening hours means that there'll be a lot of work done in the dark, so you need to have a reliable and bright lighting source. Enter the LED. It's a compelling lighting solution which has proven time and time again in other circumstances that it'll do the job. There's a lot of benefits to having LED's in the airport, so we're going to cover them here and now. First and foremost, you've got the superior light levels. When trying to get people onto their plane and avoid any accidents safely, you need the right kind of light. It needs to be bright enough that people can see what they are doing, and that is something the LED does well. 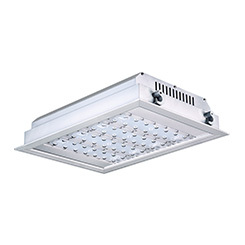 Furthermore, you'll find that it is a very inexpensive method of lighting up premises. The LED bulbs are known for being cheap over time because they provide you with a lighting solution which doesn't fail for many years. Some places haven't had to change their bulbs for years, and this saves them a lot of money overall. 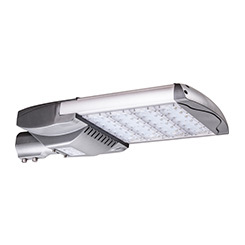 It's easy to see why people choose to work with LED's when you consider all of the benefits regarding financial viability. Something else which you should consider is that there are a lot of different bulbs for people to choose from, thus offering a lot of different options. You can get bulbs that replicate the light in the day or lamps which are even lighter still. You can get bulbs which are somewhat dimmer for those chilled out waiting areas, and all kinds of different options besides. 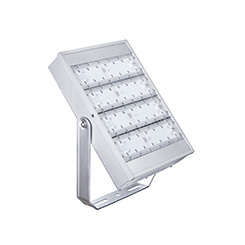 This means that there are so many options it becomes simple to create a lighting solution comprised entirely of LED's. Overall, the use of LED lighting inside the airport is an inspired choice and one which would greatly benefit the facility itself and the customers who use it. It's clear that when you are trying to provide a service to people during the evening and darker times, you need to have the best possible light levels to compensate. However, the cost can be a significant source of hesitation, which is entirely understandable when you are trying to keep the place running at the lowest possible price. 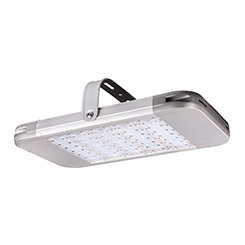 LED lighting helps in this regard because there's no doubt that it is a cheaper option. It works in a very efficient manner, and it won't wind up being a massive expense down the road, so it's a good choice. This entry was posted	in Must Read On Dec 04, 2018 .